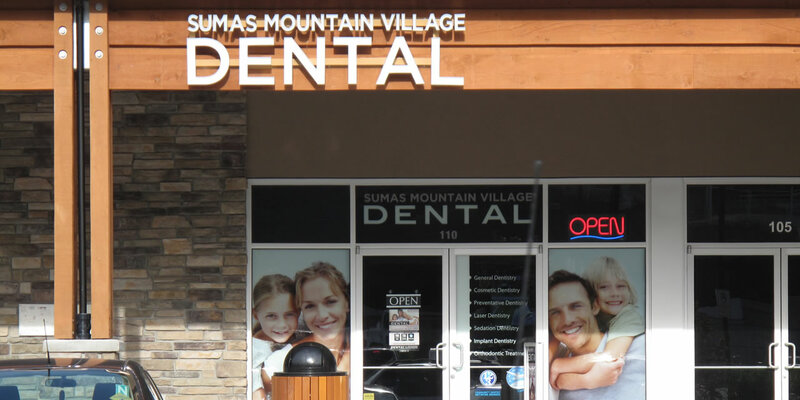 At Sumas Mountain Dental, we offer you a range of dental products and services that will give you great oral health and a wonderful smile. We offer Child and Oral Sedation for your peace as mind as well as Cosmetic Dental care (Whitening, Mercury-Free Fillings and more), General and Oral Health Care (Oral Cancer Screening, Soft Tissue Laser) and Orthodontics for your better, healthier smile. Find us in beautiful Abbotsford at #110 – 2362 Whatcom Road! Dr. Han Yu received his dental degree from the College of Dentistry at UBC. Dr. Yu’s dedication in dentistry motivated him to pursue higher levels of practice, including graduating from the prestigious Misch Implant Institute and achieving fellowship certificate from the International Congress of Oral Implantologists. Dr. Hundal graduated from the DMD program at UBC in 2005, after completing a Ph.D. in Medicine at UBC in 2002. Dr. Hundal is best known for keeping patients at ease during dental treatment. He has extensive training in IV sedation and has treated over 600 patients. First time there, and first impressions are impressive. Thank you! Very nice staff. Expert in their field. I would and will recommend them to many people. My sisters teeth look magnificient! Best dental office i have personally been to since I've lived in Abbotsford , 25 + years. Switched to them over 5 years ago and never been happier with my dentist . Personable and polite staff that make you feel welcome and safe.